Nacido en Santo Domingo, República Dominicana. Vino a los Estados Unidos en 1975. Inició sus estudios en Artes Liberales en Hostos Community College en 1980 y obtuvo un Grado Asociado. Un ávido fotógrafo durante más de 30 años, ha trabajado con algunos periódicos en Nueva York y la República Dominicana. En USA, junto con otros pintores dominicanos, forma la Union of Dominican Visual Artists (UDVA). Actualmente es miembro del Colectivo de Artistas Visuales Domínico-Americanos. An avid photographer for more than 30 years, Max realized early in his photography career that it was faces of culture and the populace in their everyday endeavors. 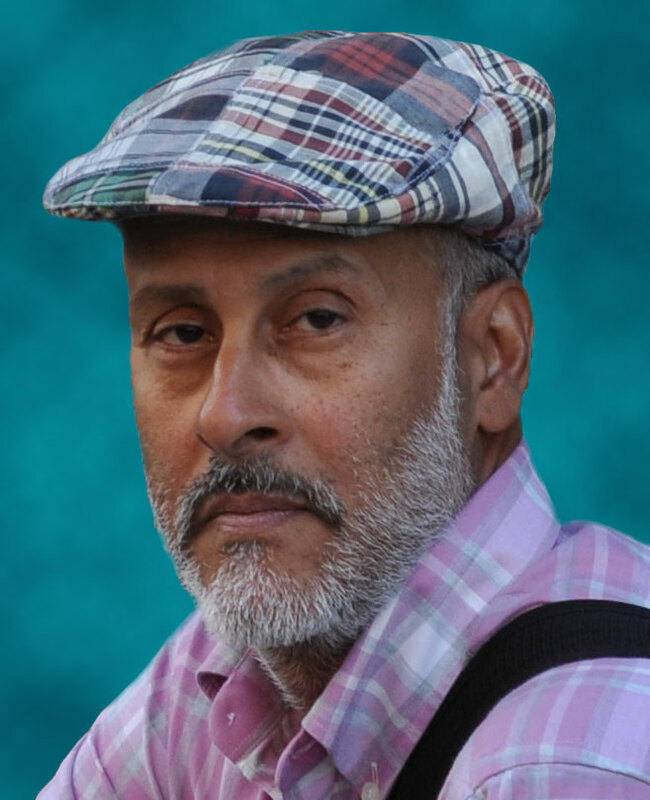 Born in the Dominican Republic, in 1954, Max immigrated to the United States in 1975. He initiated his studies in Liberal Arts at Hostos Community College in 1980 and obtained an Associates Degree. Since childhood, photography was his passion. At Hostos, he was able to pursue this passion and set off on his life-long dream to be a photographer. In late 1980, Max returned to Dominican Republic and enrolled in PUCMMA where he studied for one semester. During that time he took employment with “YA”, up and coming local newspaper. He also worked at “EL DIA” as a graphic correspondent. Max has a profound interest in anthropologic/urban shots that illustrate humanism and portray the daily lives of the subjects. Whether it is a one-on-one session, Capturing the special moments of daily life or covering an assignment for publishing, Max’s experience and personalized attention combine to meet and usually exceed the client’s expectations.